Eye doctor. 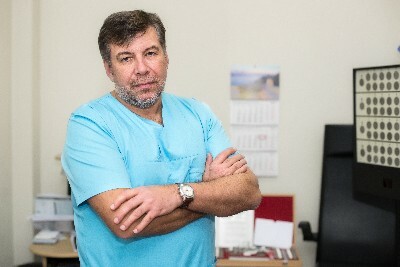 Graduated from Riga medical institute, continued scientific education in Ukraine and received medical doctor degree in Helmholz institute (Moscow, Russia). Graduated from Latvian medical academy. Systematically participates in courses and master classes dedicated paediatrics ophthalmology, strabology, retina diseases and laser treatment. More then 25 years in ophthalmology. 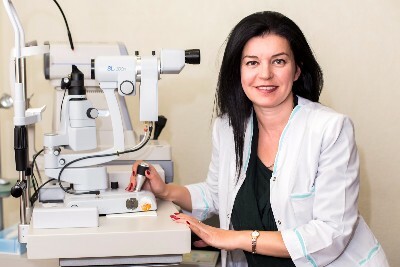 Member of Latvian eye doctors association. From 2007. Is a member of prof. Member of prof. Solomatin’s team from 1999. Specialist in refractive pathology. Performed more then 10 000 laser eye surgeries. Graduated from Leningrad medical institute. Leading specialist in glaucoma. Many years holded a chief-ophthalmologist position of Latvia. 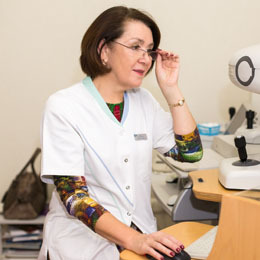 Specialist in retina pathology. Graduated from Riga medical institute in 1975. 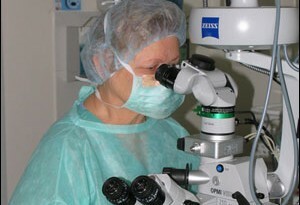 Continued education in Helmholz eye institute, S. Fyodorov Eye Microsurgery Federal State Institution.